Unless you’ve been living under a rock recently, you’ve heard of the Japanese system of Kon Mari for tidying up and keeping your space clear. 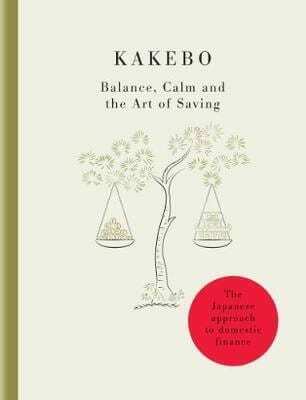 But you may not have heard of the Japanese system for managing your money in a similar way, its know as Kakebo. What the Hell is a Kakebo? Well similar to Kon Mari it’s not an actual thing, it’s a sort of philosophy of managing your money. It was invented by a whip-smart Japanese lady called Hani Motoko. She was a journalist in the early 1900’s who became interested in how women spent their household budget. She invented Kakebo to help people spend more mindfully. In a previous post I talked about how important knowing where your money has been going is to planning any sort of financial budget moving forward. You can’t tell where you’re going without knowing where you’ve been. The real secret to Kakebo is that it helps you to get mindful about your money and expenses. Yup, mindful. Essentially you are not just tracking what you spend, but where you’re spending it! It then encourages you to look back on what you’ve spent and spend some time reflecting on how you feel about the expenditure. Firstly you take a quick look at the year as a whole and see if there are any expenses you can try and predict. Secondly, you look at your income and actual expenditure and plot out your predicted spending for the month. From what’s left, you assign a savings goal and you have then ‘Spending Money’. You only track this money so it’s a pretty doable system. Instead of looking at expense as a good or service, Kakebo divides things into life ‘categories’ and you examine your expenditure within the category and not on a good or service, which just gives you a stand alone expense. General: Basic things like travel, food, household goods. Just to clarify, you only track you’re spending money, the system assumes you have paid your bills. This is another reason I like it because it’s not as big of a task to just track your spending money. 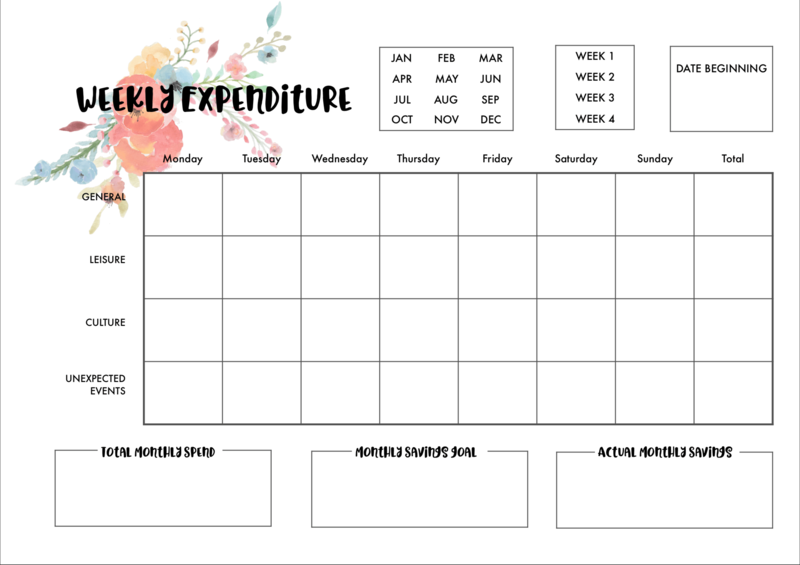 So when you fill out your weekly amounts you can quickly see how much went on your ‘living expenses’, how much was invested in yourself, and how much was on ‘fun’. The theory being, you should have a nice balance to all of these things in order to live well and mindfully. Once you have your weekly sheets they feed into a monthly sheet. And you take some time to look at the spending as a whole and then have a think about how you feel about your spending. There is a flowchart as well about when to spend money. Do you want it, like it, need etc sort of thing to try and help you be more mindful BEFORE you spend your money. 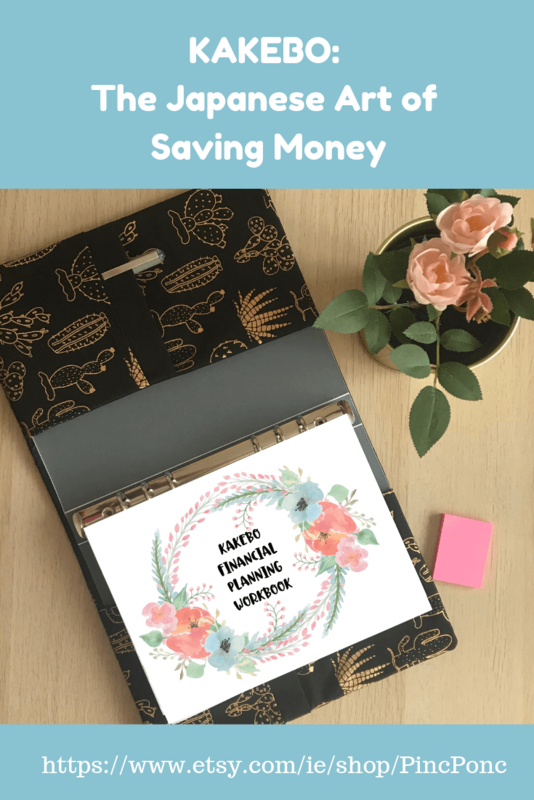 As well as the weekly and monthly Trackers, I also looked at my own savings goals, and what I was saving for. If you’ve ever saved for a House or a Wedding or something you really wanted you would know how it just become that bit easier to save. So drawing up a goal helps me focus. I also prepared an Annual Tracker where I can look at the year as a whole with a quick look at Spending V Saving in any month. I just think its a really nice way to see the year as a whole. The weekly trackers are a totally new way of looking at your spending. Instead of mindlessly adding a number you have to seriously consider WHY you spent it, was it a treat, a learning experience or something you happened to need. Keeping a track on money like this is new and I like it! Essentially Kakebo is like a journal for your money. So even though Kakebo is hugely popular in Japan and in lots of other countries, there’s very little I can find on it in English. In fact I can’t even guarantee the right spelling, it can also be spelt with an ‘i’! I learned about the system from this book which has a short chapter explaining the system and then worksheets for filling out. Its really beautiful and I love it. However, I am obsessed with Bullet Journaling and planners and I wanted something that can blend in with my own Planning Folder so I designed my own. 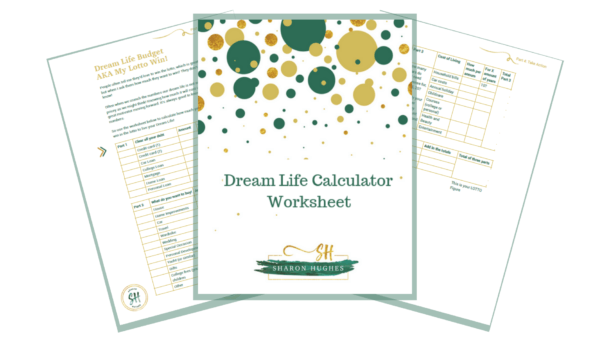 It includes the Dream Goal planning sheet I mentioned as well as an Annual Review Sheet as well. It also has the Tracking and Reflection pages too. I liked it so much that I popped it on Etsy if you’d like a copy you can download it yourself HERE. In general if you are looking for a nicer way to track and save your money that doesn’t feel like your berating yourself all of the time, Kakebo is a solid start. 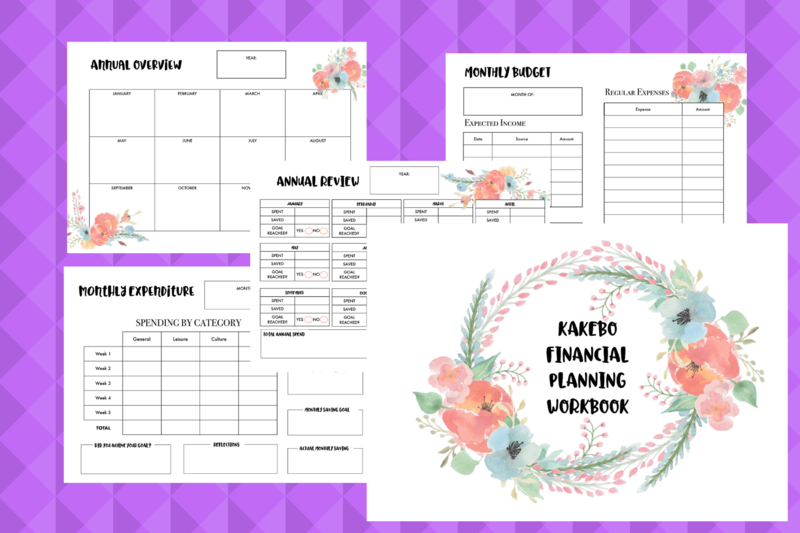 If you don’t fancy buying a system, check out Pinterest for loads of ideas for working Kakebo into a Bullet Journalling system as a Spending and Saving Tracker, its super. Remember, tracking money isn’t about beating yourself up, it’s about information gathering so you can plan better. If tracking your money is something you’d like to try this year, Kakebo is definitely a system worth checking out. 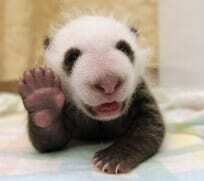 If you like what you're reading please consider signing up for my mailing list. I don't email often and when I do its a mix of Life, Money and Career tips and resources I've found along the way. You have successfully subscribed! You lucky thing you. If you've ever been curious exactly how much you need to quit that job, travel the world or write that novel, now is your chance to find out! Check your email for your Worksheet!